Duralite energy efficient windows offer a new level of thermal performance to windows by reducing conductivity up to 45%. 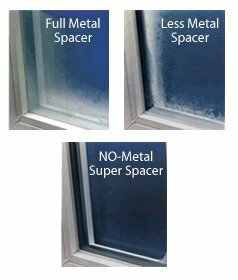 This radical improvement in thermal properties is achieved by eliminating metal in the window spacer and replacing over 60% of the window spacer profile with air. 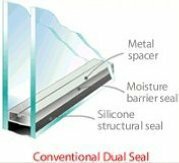 This patented window design featuring a unique composite laminating technology without the use of metal results in superior thermal and durability performance for your windows. 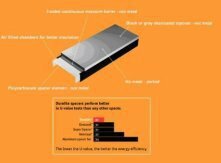 Test results performed by a third party have proven that Duralite energy efficient windows offer the lowest U-value rating and best condensation resistance when compared to other window spacers. 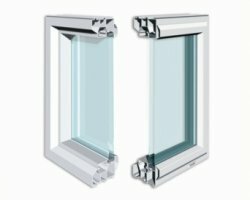 Duralite is thermally the best energy-efficient insulating window glass system available on the market.